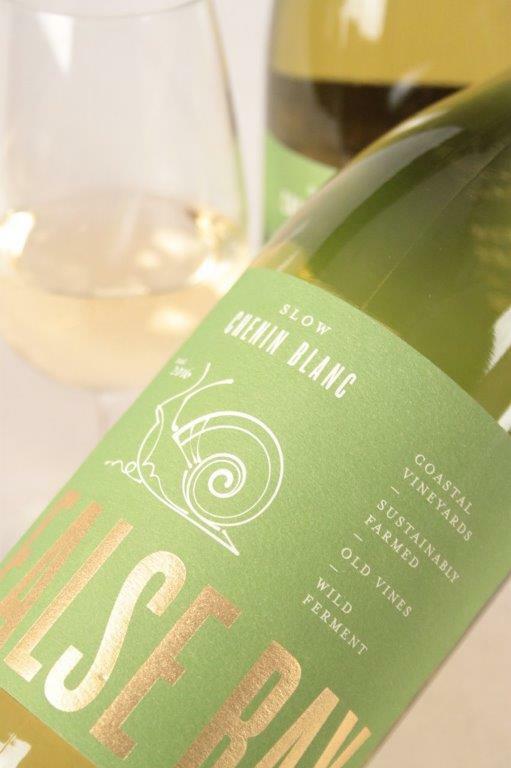 Home > Wines > White Wine > False Bay Slow Chenin Blanc 2017 Sale! 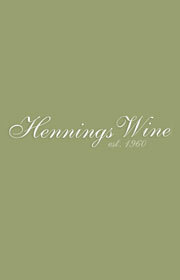 Categories: Vegan Wines, Wines, White Wine. Tag: Easter Offers. 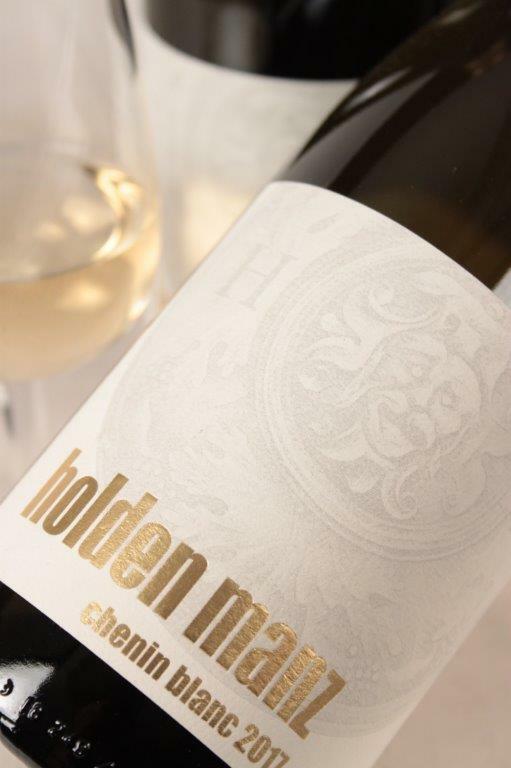 The grapes for False Bay Slow Chenin Blanc stem from old bush vines in The Swartland and Stellenbosch regions. 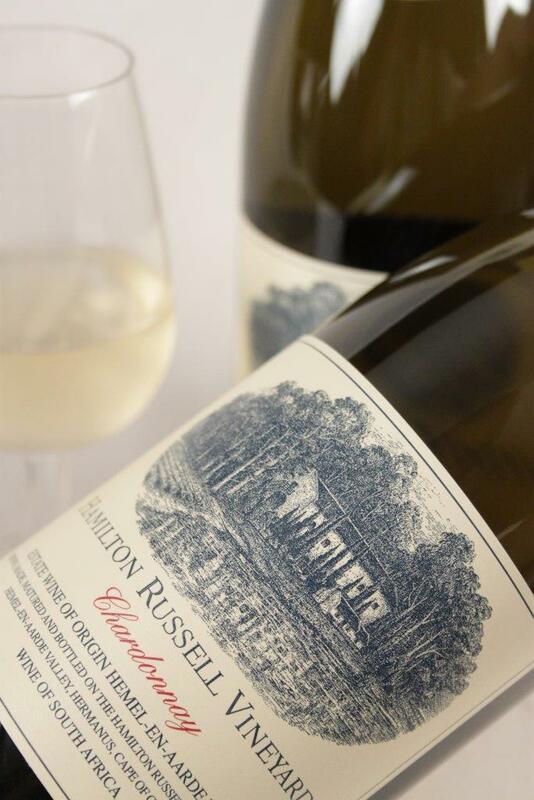 Old vines are key to making stand-out Chenin and although The Swartland is not as coastal as most of the vineyards used for the False Bay wines, it is an area where, quite frankly, grapes from old vines are available at the required prices. Thankfully, the area’s old vines produce naturally low yields and retain good acidity despite being warmer and less windswept than Stellenbosch, so cooler, coastal Atlantic winds are less of a necessity for these gnarly old vines. Made by Waterkloof’s talented young Cellarmaster Nadia Barnard. 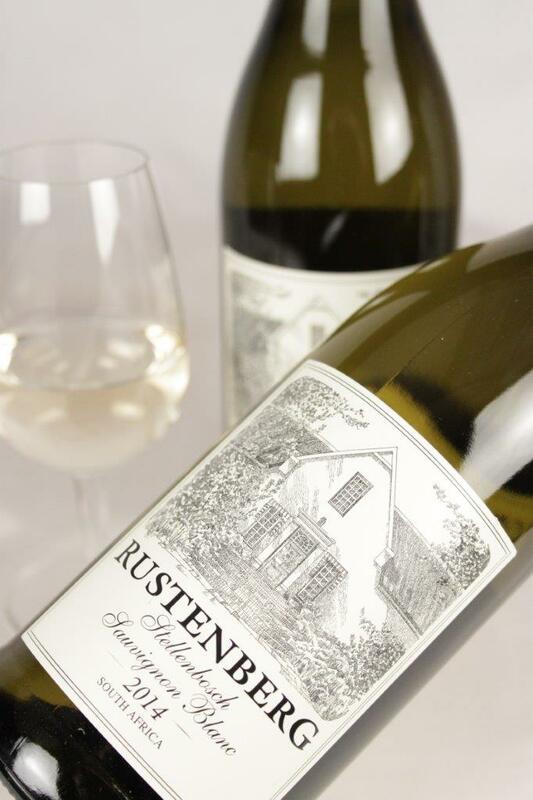 Balanced grapes are hand harvested, fermented spontaneously with wild yeast in stainless steel tanks and then left on lees for a minimum of ten months before bottling.